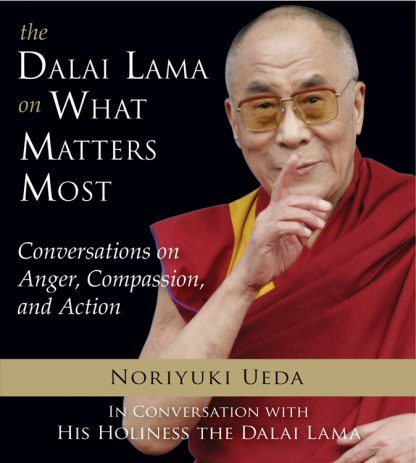 A few years ago, prominent cultural anthropologist Noriyuki Ueda sat down with the Dalai Lama for a lively two-day conversation. This little book is the result. In it are some surprising truths and commonsense wisdom. Open the book to any page and find great wisdom on what matters most. And what matters most is not adherence to any one doctrine or political system but living with an open mind and heart.